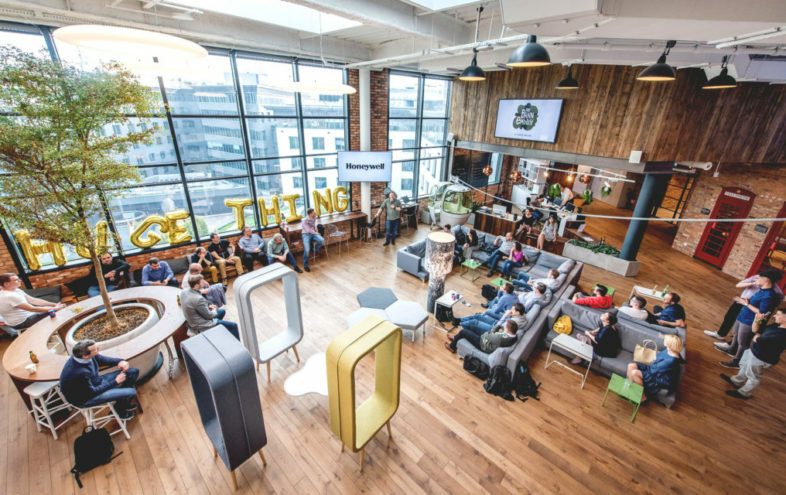 Are you an innovative community leader and want to grow and get new experiences? 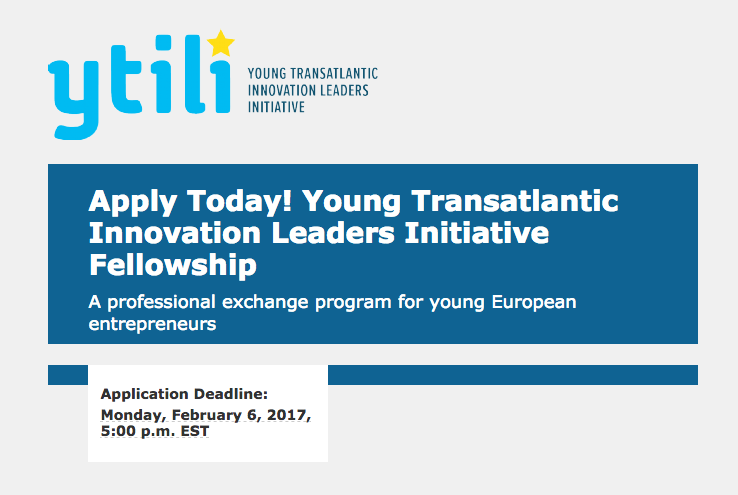 Apply for Young Transatlantic Innovation Leaders Initiative (YTILI) until March 2nd, 2018. 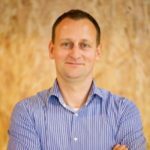 Emerging entrepreneurs and innovative community leaders can now apply for the 2018 Young Transatlantic Innovation Leaders Initiative (YTILI) Fellowship Program, which will give 75 outstanding leaders from across Europe the chance to expand their leadership and entrepreneurial experience through fellowships at businesses and civil society organizations across the U.S.. 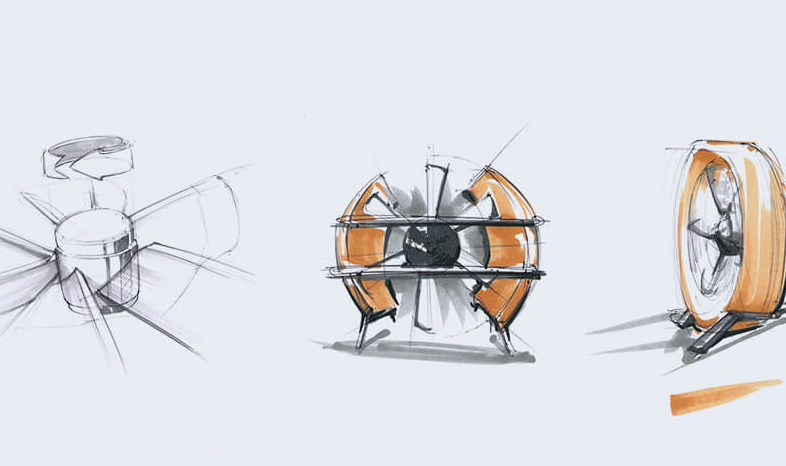 This is just the first of a range of tools, training, and resources that will be shared with you. 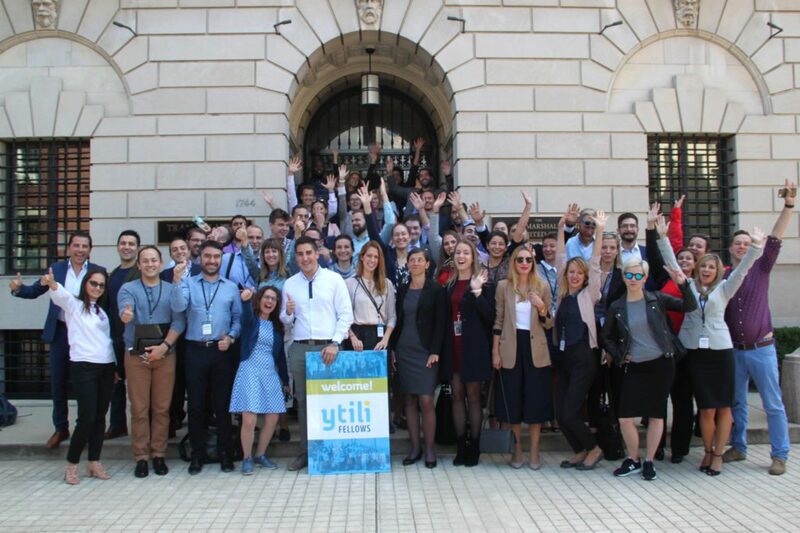 In addition to the YTILI Fellowship Program, the YTILI Network will offer ongoing professional and networking opportunities to anyone interested in being connected. 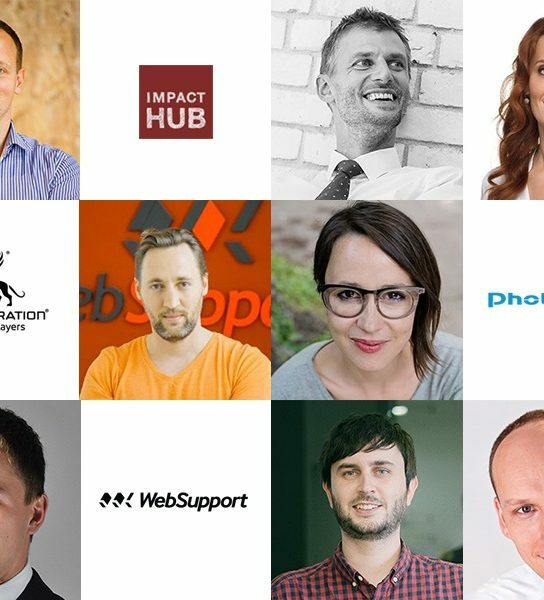 As part of the YTILI Network, you’ll have the chance to connect with senior business and NGO leaders in the United States and Europe working to create change in their communities. 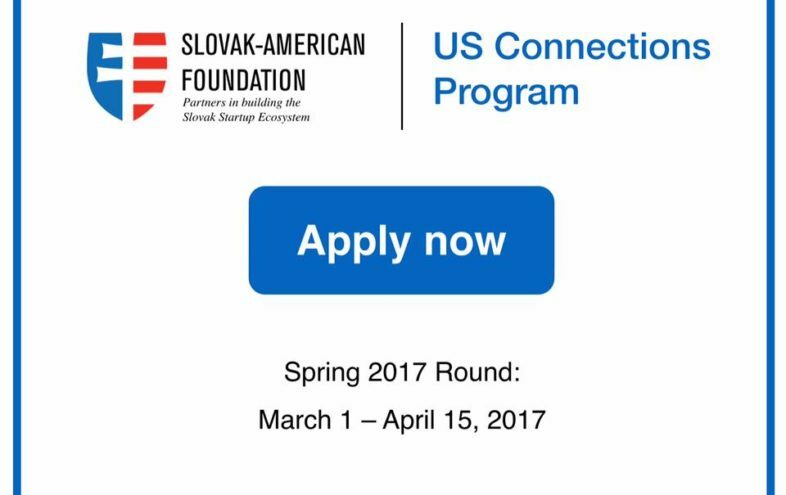 Selected Fellows will build networks and lasting partnerships to attract investments and support for their entrepreneurial ventures. Applications are due by March 2, 2018. 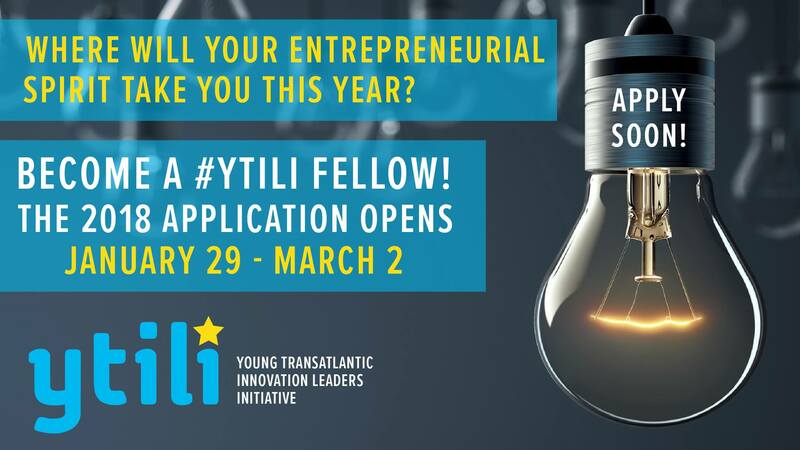 You can find more information on the YTILI Fellowship eligibility criteria and the application instructions at: ytili.state.gov. 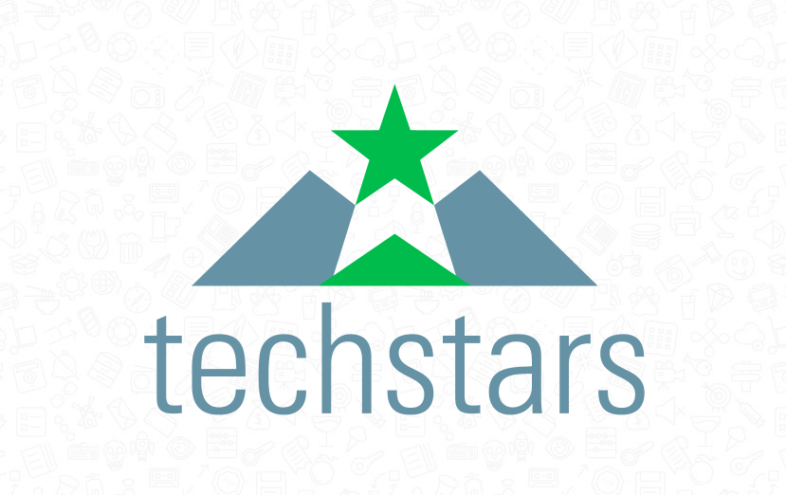 Techstars London Is Open: Apply Now!